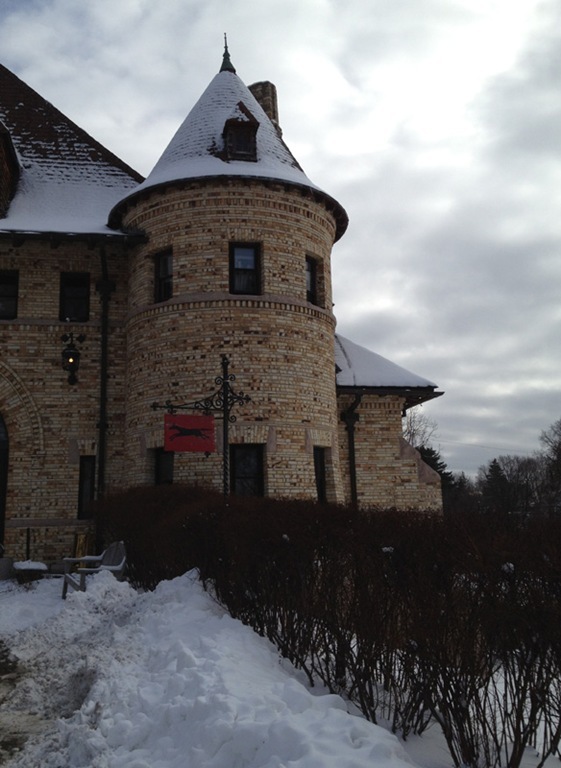 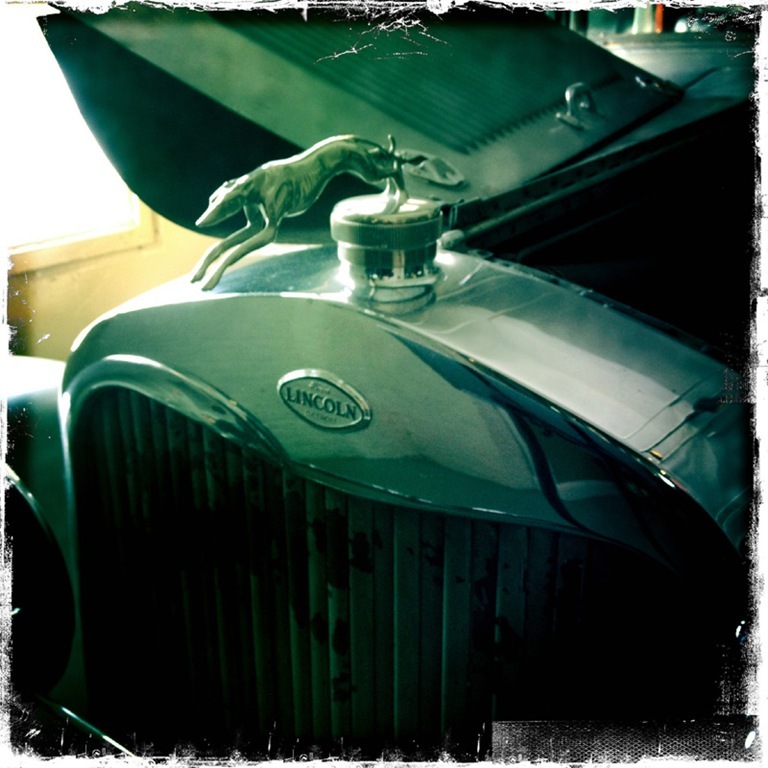 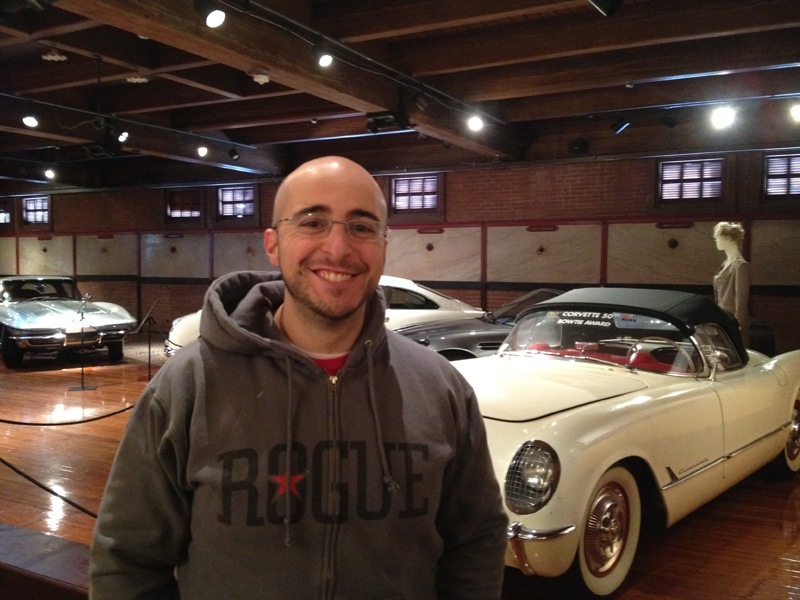 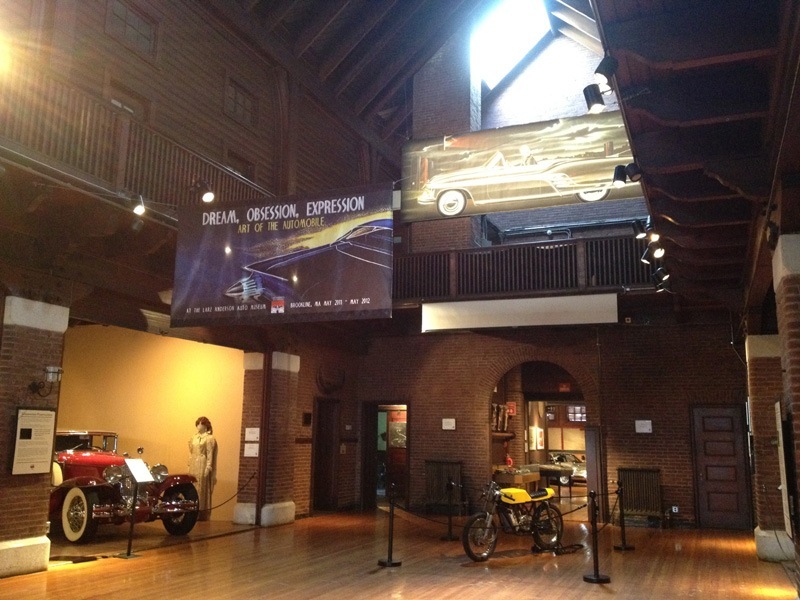 A few weekends ago John and I headed to Brookline, a Groupon for admission in hand, to the Larz Anderson Auto Museum. 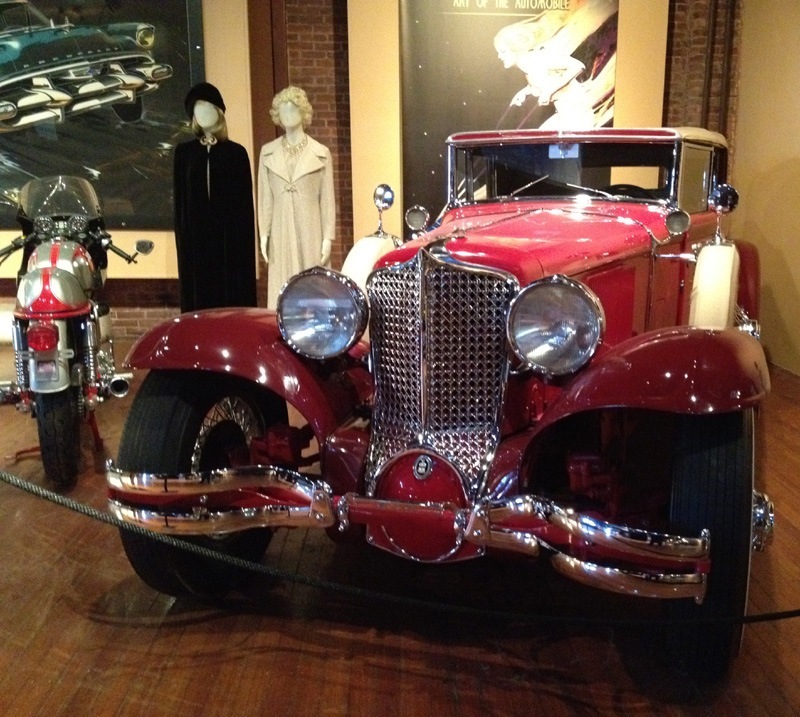 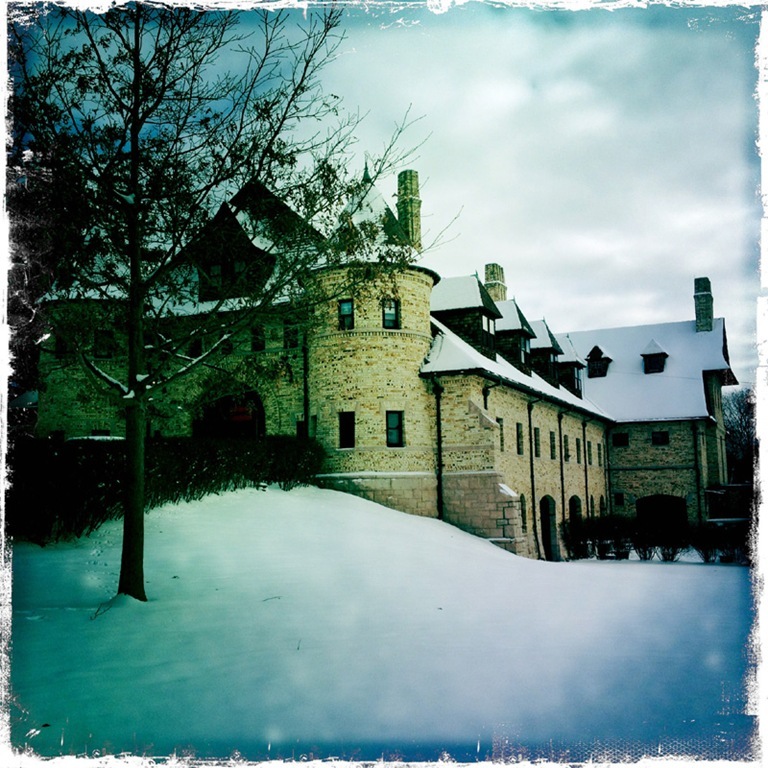 Larz Anderson was a French businessman who loved cars and married an amazing lady from Boston. 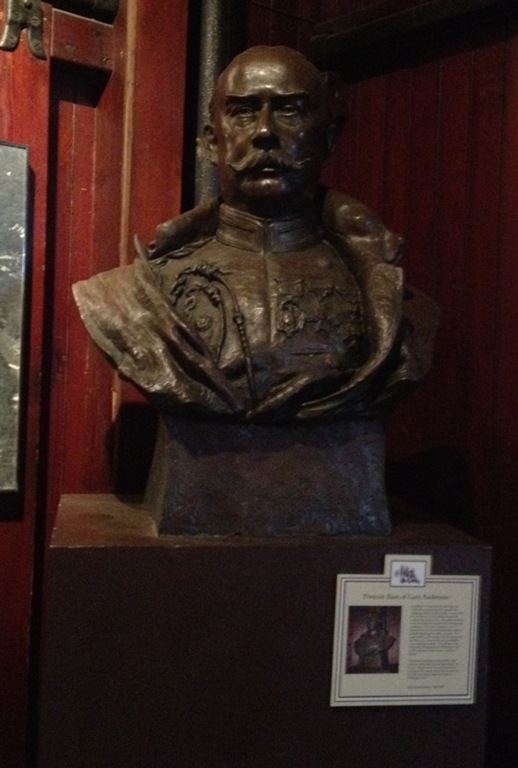 He also had an amazing handlebar mustache. 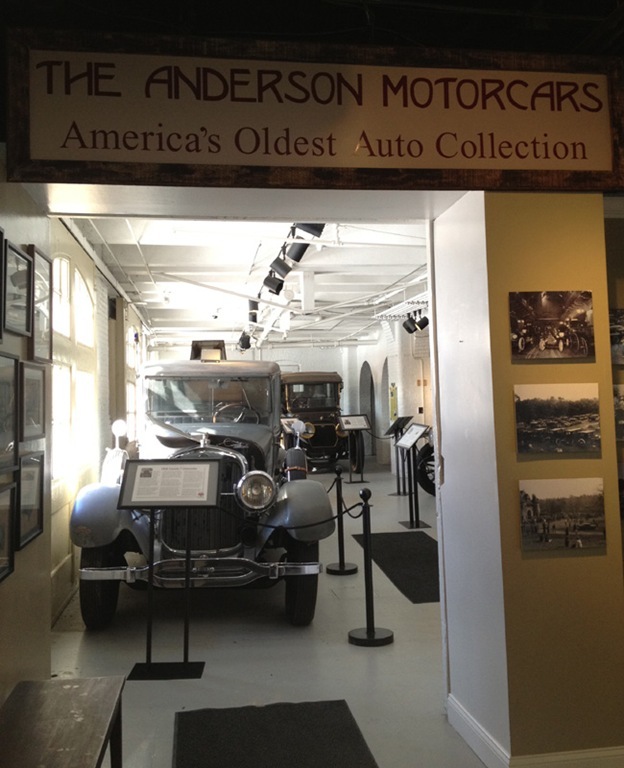 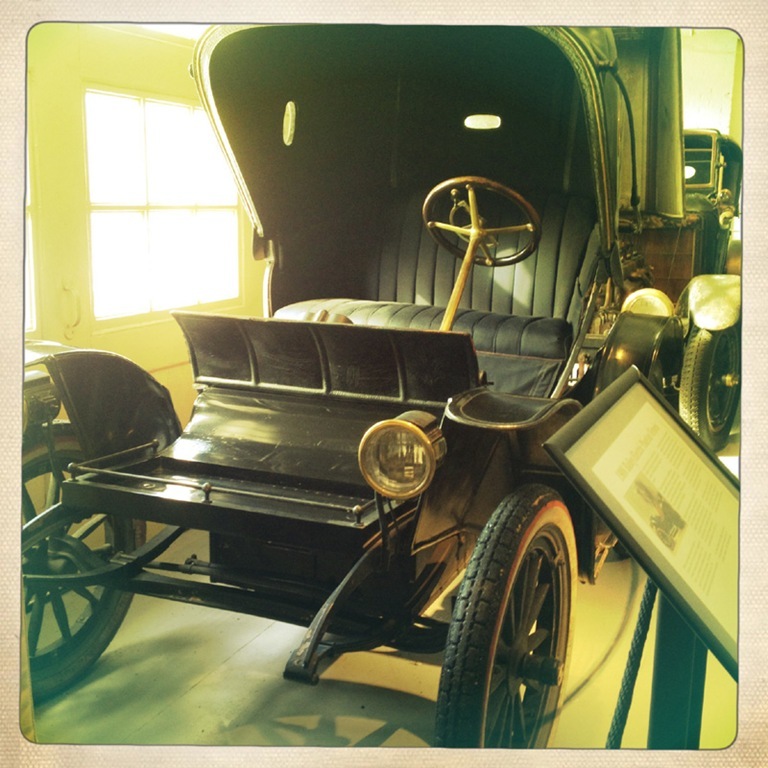 The museum started when the Andersons retired their obsolete vehicles to the carriage house on their estate and started giving tours of them in 1927. 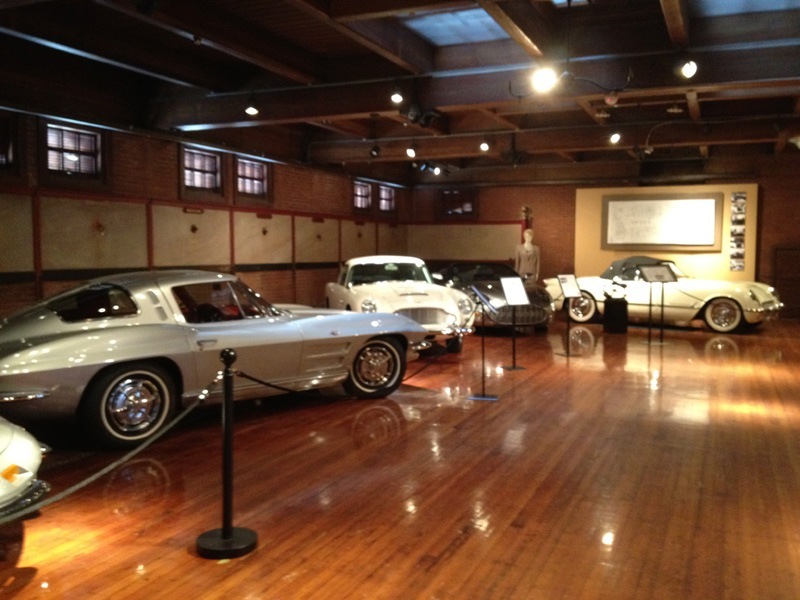 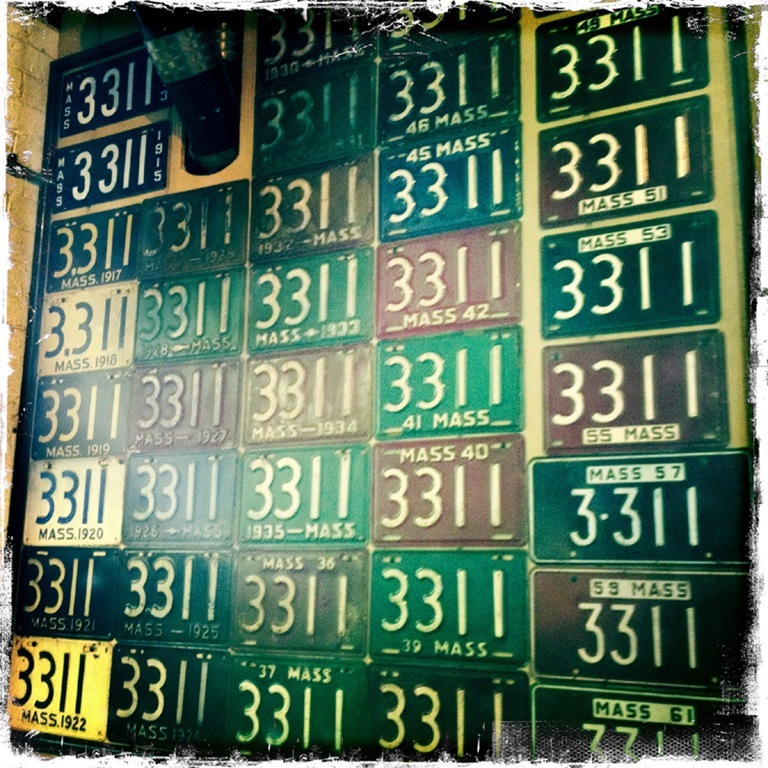 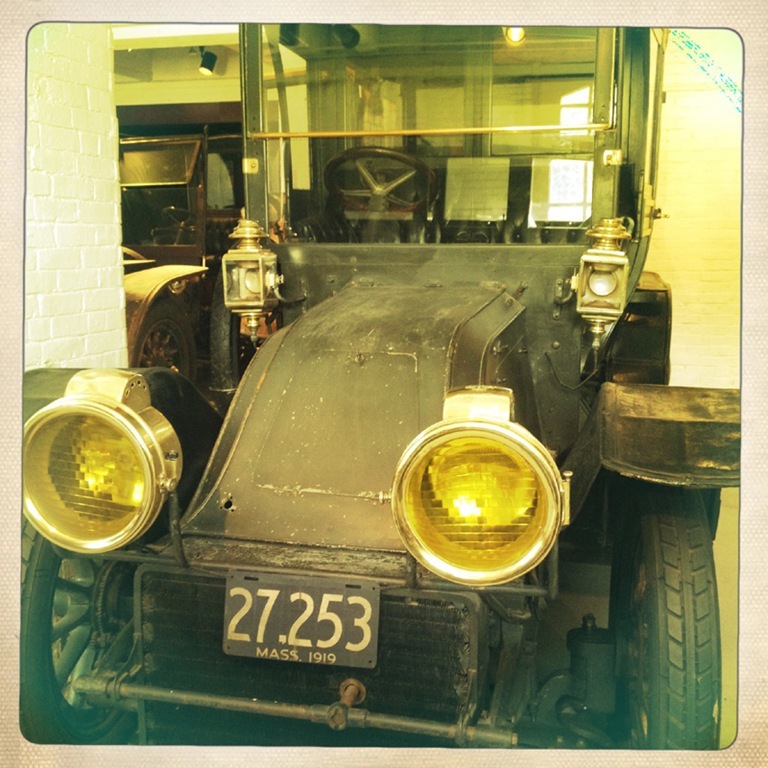 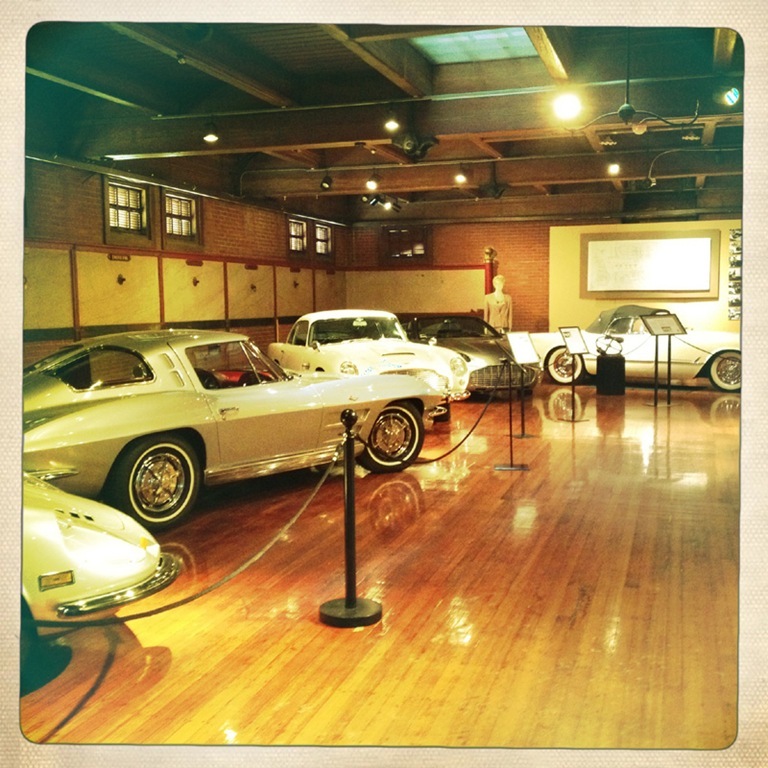 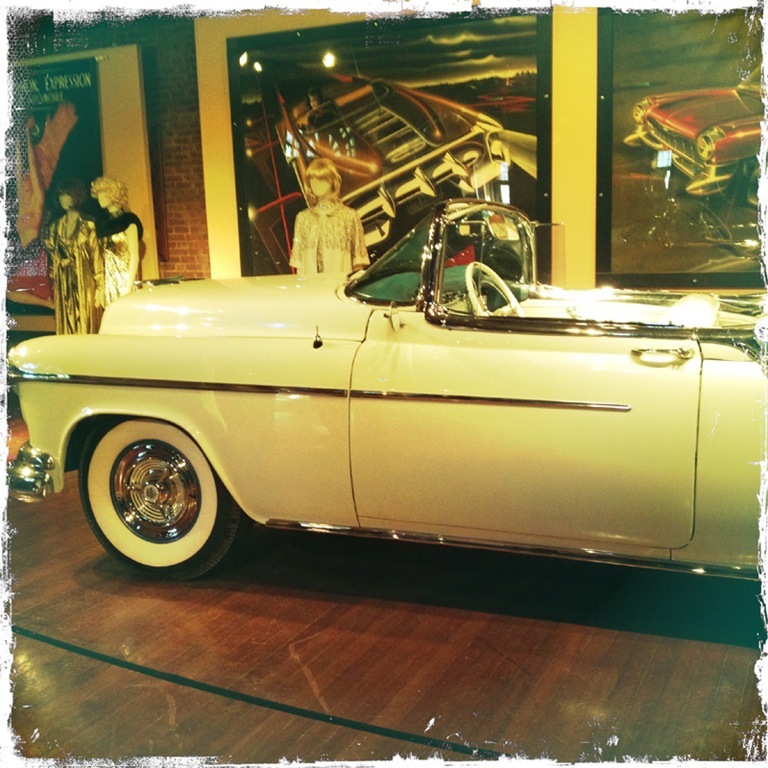 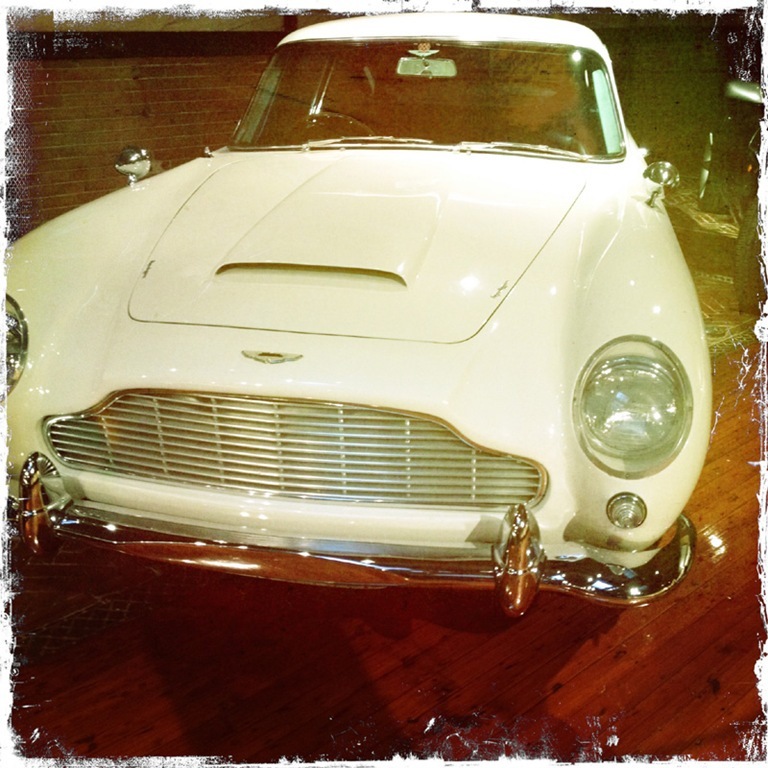 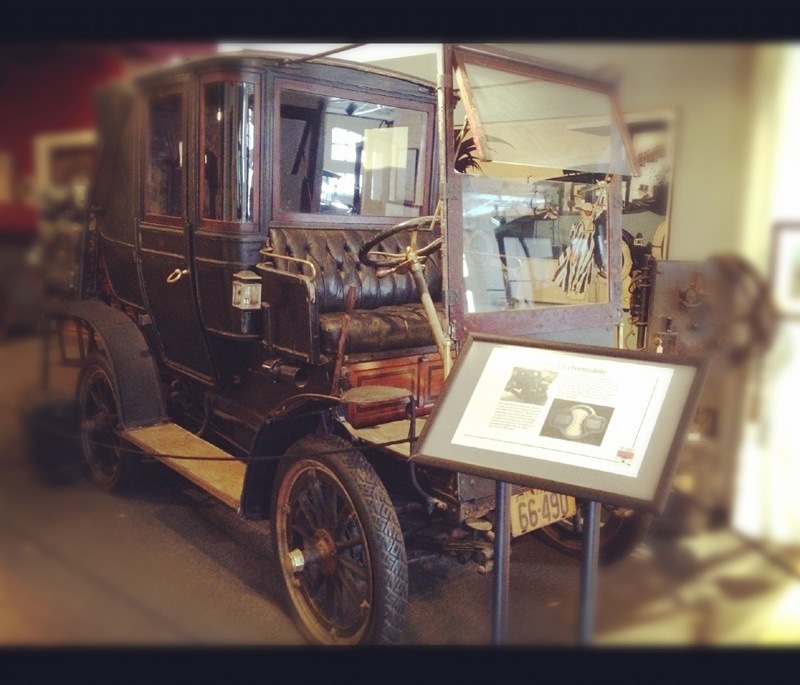 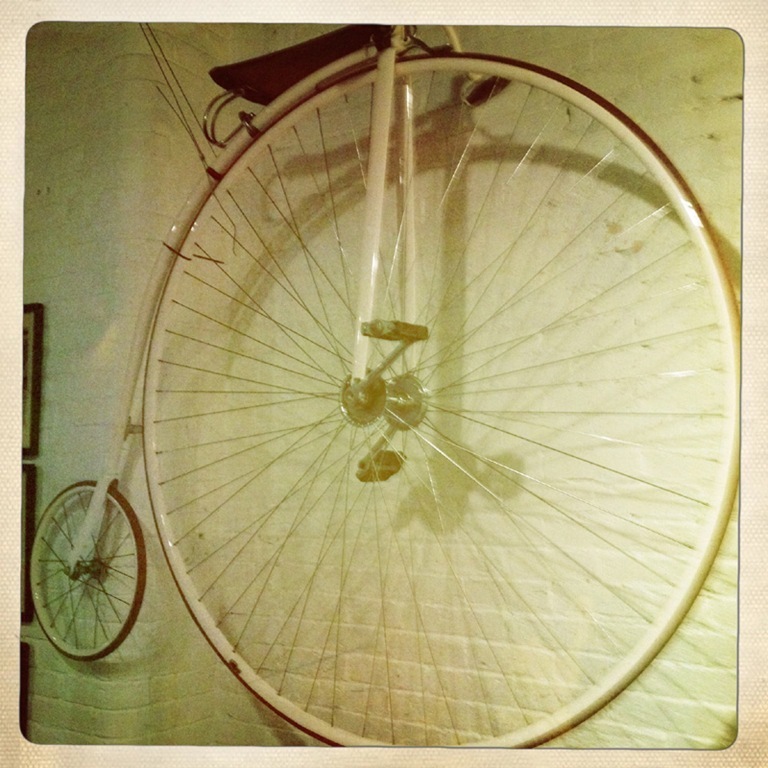 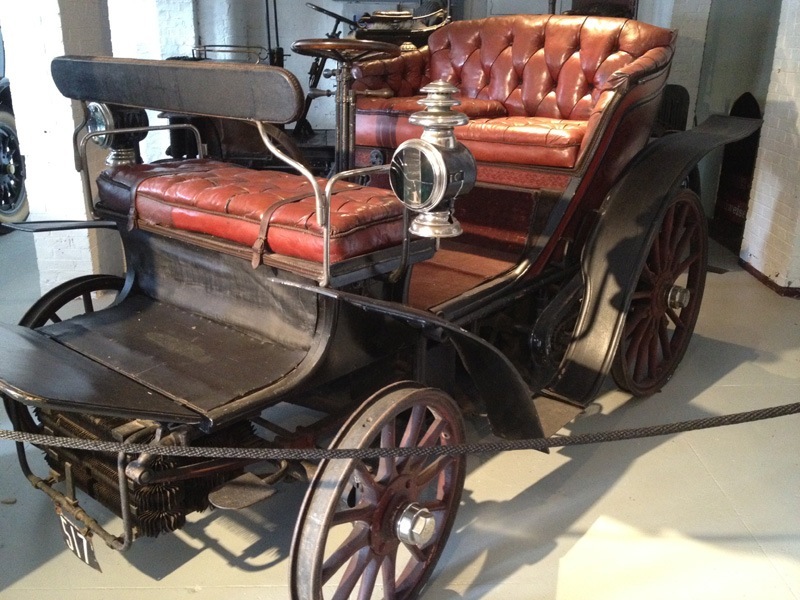 The museum is billed as America’s oldest car collection so there is a lot to see here. 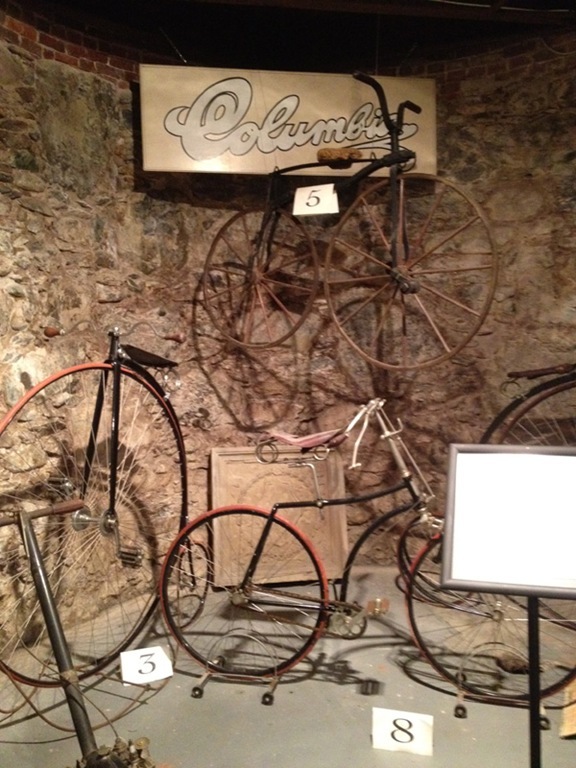 The basement held the most impressive part of the museum. 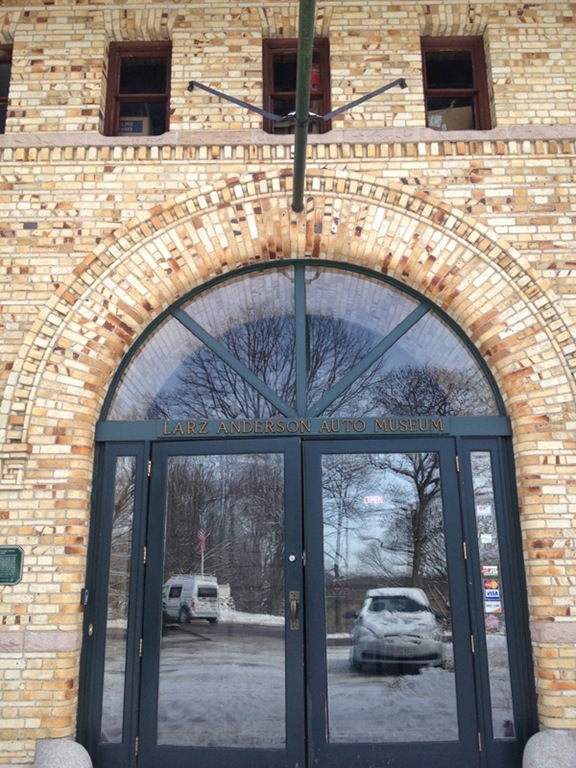 We really enjoyed this museum and will definitely be returning.